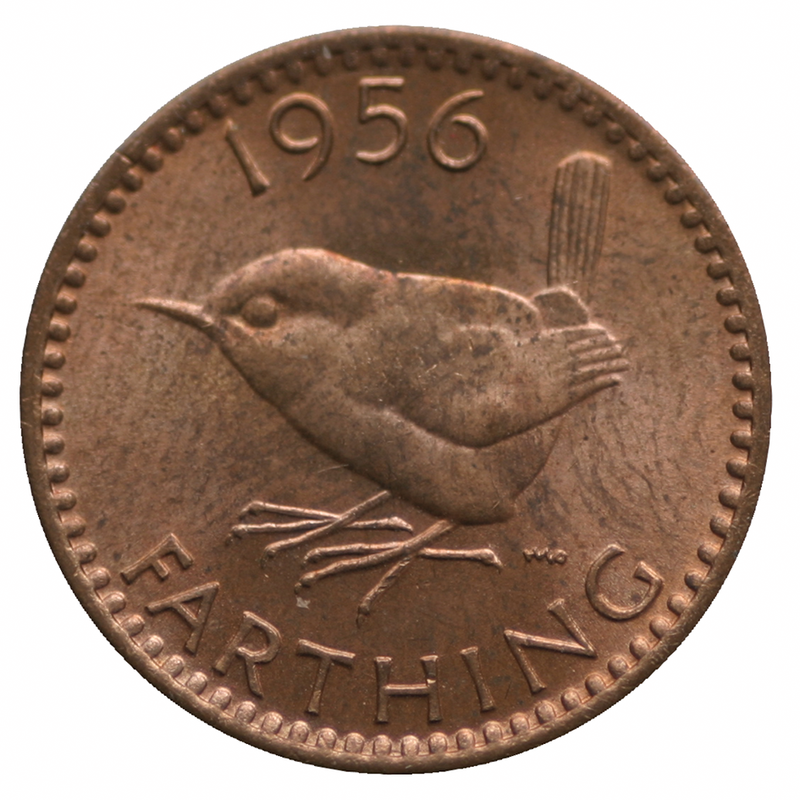 1956 saw the demise of the farthing, the end of an era, first produced in the reign of Henry III in 1216 this amazing tiny coin served the country well for over 800 years. 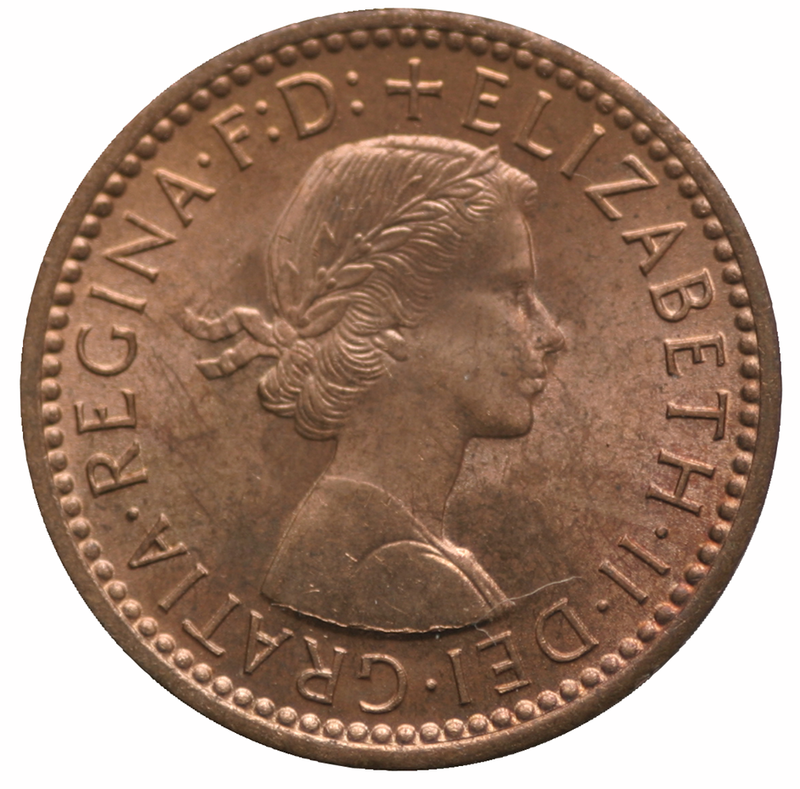 Your collection wouldn't be complete without one of the last 1956 uncirculated coins, gleaming with pride. In 2012, the Queen will celebrate her Diamond Jubilee having reigned for 60 years and will be the second longest reign British Monarch. Queen Elizabeth was born on the 21st of April 1926 and is Sovereign of 16 States including Australia, Solomon Islands, Canada and the United Kingdom.